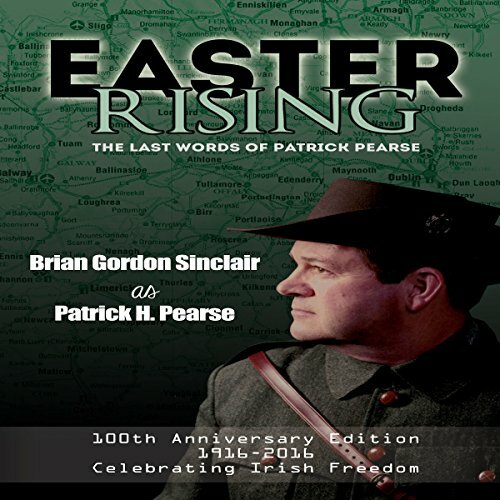 Showing results by author "Brian Gordon Sinclair"
Easter Rising tells the dramatic minute-by-minute account of a heroic band of rebels who faced the might of the British Empire in 1916 Dublin. The Irish rebel leader, Patrick Pearse, perished in front of an English firing squad; however, his actions led to the eventual formation of a modern, independent Ireland. Easter rising brings history to vibrant, flaming life. 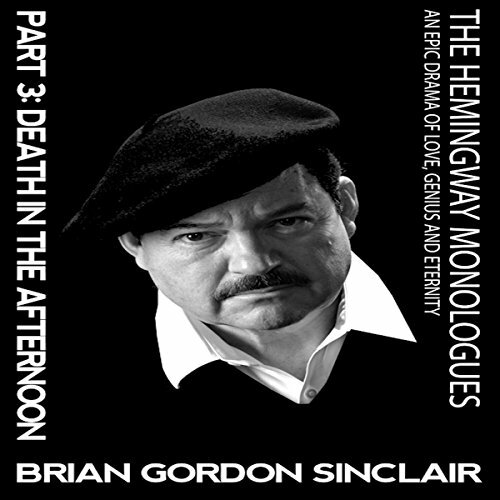 With The Hemingway Monologues, Brian Gordon Sinclair gives us an intimate insight into the circumstances that shaped the famed author's life and inspired him in his writing. 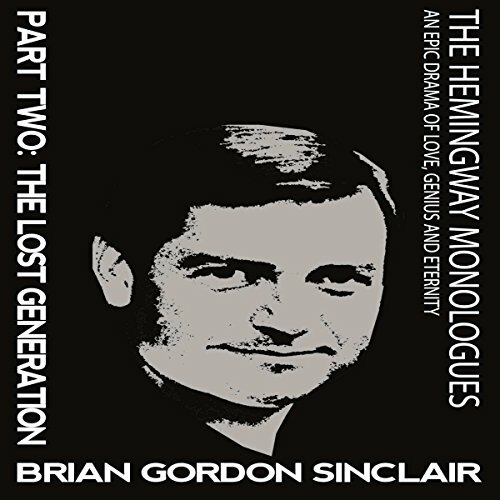 The Lost Generation is the second in this seven-play series that traces Hemingway's chronology from birth to death. This play debuted at the Hemingway Days Festival in Key West, Florida, in July of 2004. Why did Ernest Hemingway kill himself? 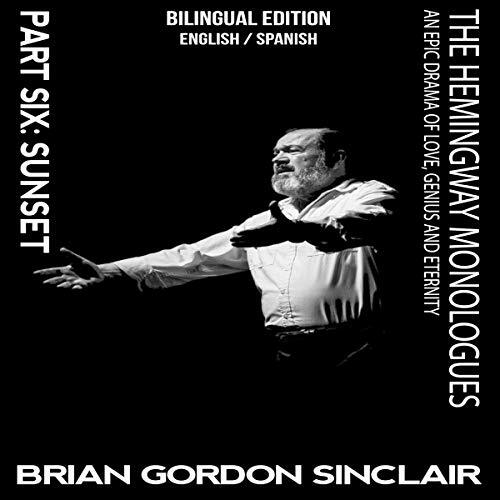 The answer is here in Sunset, a must-listen story for all lovers of Hemingway’s books, for anyone intrigued by his life and death. A convincing and evocative portrayal of Ernest Hemingway. I dare you not to cry as Hemingway faces death on his own terms. 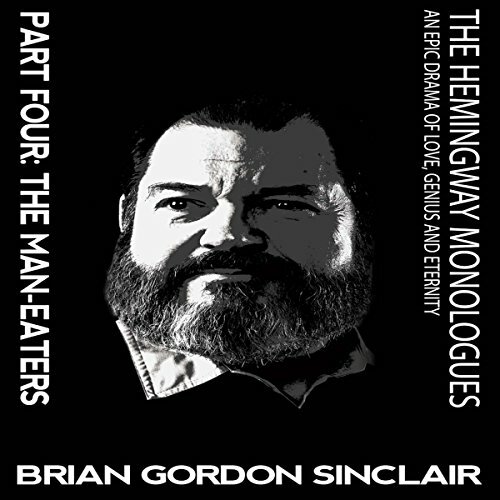 Brian Gordon Sinclair continues the art of storytelling at its finest as he uncovers a compassionate Hemingway whose humanity will astound you. 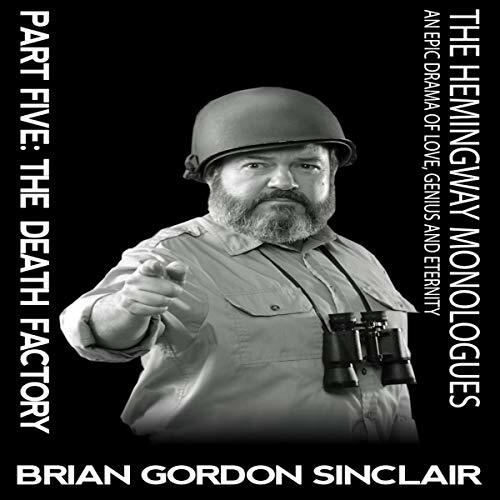 This title concludes and balances the chronological volumes of The Hemingway Monologues. This one-man, two-act play premiered, after several delays, in Key West, Florida, in 2009. It examines another phase in the life of Nobel and Pulitzer Prize-winning author Ernest Hemingway. From the joys of absinthe to the appeal of Ava Gardner, Ernest Hemingway turns to the exotic temptations of China and his third wife, Martha Gellhorn. Back in Cuba, he chases U-boats and tracks Nazi spies as a prelude to the European war and flying missions with the Royal Air Force.